What Goes into A Good Fitness Plan? Everyone knows it’s healthy to exercise regularly. But without a plan, one that tracks activity and helps keep you motivated, that can be difficult to keep up. Why is a plan so important? According to experts from the National Institute on Aging (NIA), it can help you stay motivated to include physical activity as part of your daily life. It can also help you easily fit exercise and activity into your schedule. When, where, and with whom you will be active. Having an exercise buddy will keep you on your toes. Things you need to do to get started and keep going, such as equipment (a bicycle, for example, or gym fees). Be realistic in your goals, based on how physically active you are now. Be specific in the details of your goals. Review and update your plan as needed. For detailed examples on the various kinds of plans you can make, click here. As always, check with your doctor before beginning or modifying any exercise program. 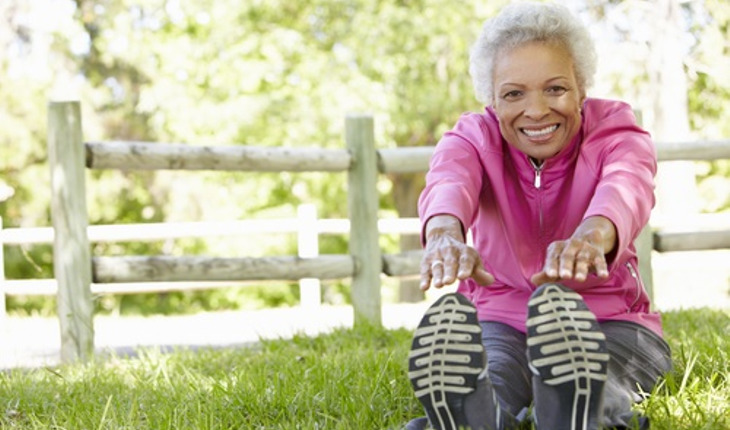 For more information on senior-related fitness issues, click here to visit the Go4Life division of the NIA.